I finally purchased my first bag of cacao nibs! I went with brand ‘Inspiral’ as I was placing a delicious snack order on their website and noticed the nibs. I’ve mentioned these nibs previously in food posts and have kept saying I’ll get some. I’ve eaten them in lots of raw food snacks I’ve purchased so I knew I liked them already. They are so handy as a substitute for unhealthier chocolate chips or just thrown onto muesli for a much more exciting breakfast. I have even made some new energy balls with them! Cacao nibs come from just inside the cacao bean when the skin is peeled back. They have a rich, slightly bitter, dark chocolate flavour and an addictive crunch. Being cacao nibs, they are 100% raw, meaning they are not roasted to high temperatures (like cocoa) and no other ingredients are added. 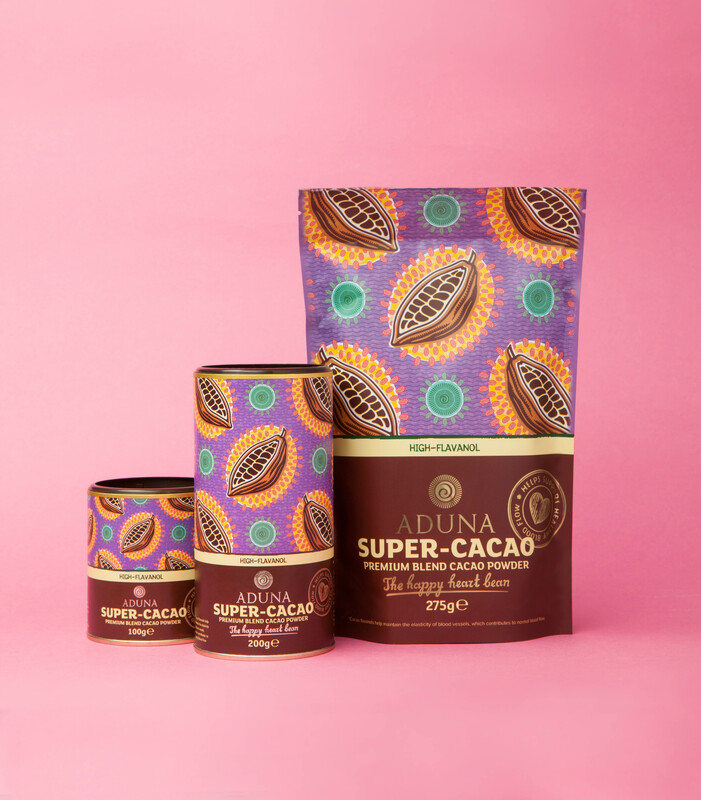 There’s a great article all about the benefits here, though from what I’ve researched cacao and cocoa are pretty different. I explain the difference in more detail here. Since making my first few batches of energy balls (click here) I have made loads more with varied ingredients. I just knew I had to make some as soon as I had some cacao nibs and they are super good. They always last really well in the fridge too. Mine are normally all devoured within a week, but I’m certain they’d last much longer as the taste doesn't appear to alter. I popped everything, except the dates (which were soaking whilst I gathered the other ingredients and did this), into my food processor and processed until they had mixed really well. Once the dates had soaked in warm water for at least twenty minutes to make them really sticky, I added them to the mixture gradually. I processed for around 20-30 seconds each time I added some, until they were all in. I probably processed for around 4-5 minutes in total, but in 20-30 second intervals with a rest inbetween. My machine processes for a maximum of 60 seconds in one go, so I didn’t want to tire it out! Eventually, the mixture will come together in a big ball and it’s ready. I roll them into chunky balls and pop into paper cupcake cases. You can eat them straight away, but I think they’re much tastier eaten directly from the fridge the next day.